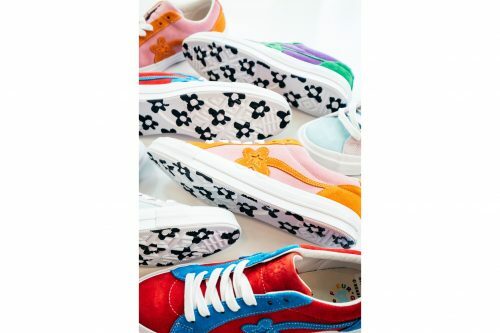 Converse has collaborated with Tyler The Creator once again for a new drop of GOLF Le FLEUR* One Star in a limited range of exciting colours and designs. 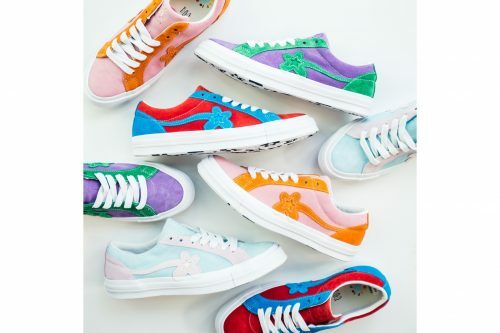 The retro silhouette gets a summer-ready makeover in “Purple”, “Molten”, “Plum” and “Candy”, these colourful piece are definitely great addition to your summer wardrobe. Set to arrive on May 31, the shoes will be available at Epitome ATL. They ship within US only, so sign up with us and get access to our US warehouse!